Situated 23 km from Latina is on a hill 257 meters above sea level, in a position to stand majestic and dominating the vast Pontine Plain. 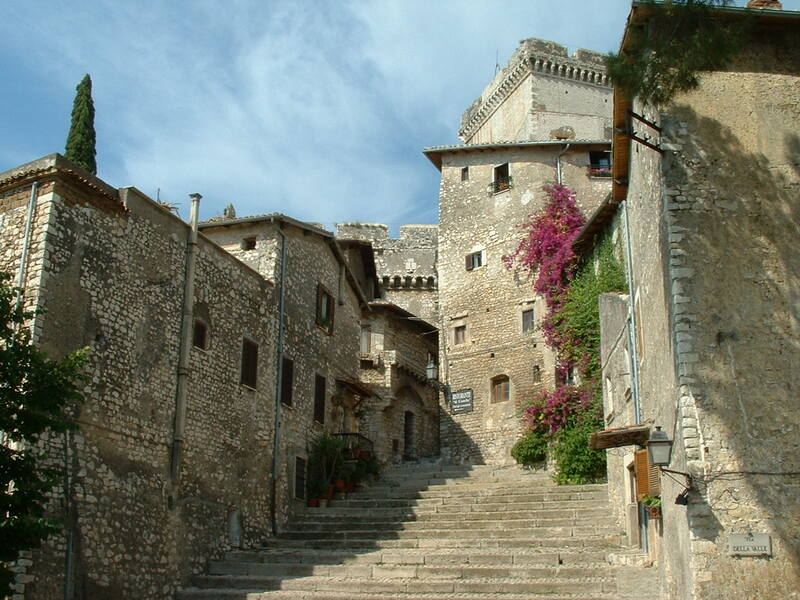 The territory of Sermoneta was already settled in ancient times. In its territory, near the present of the actualy Valvisciolo Abbey, site of the ancient city of Volsca di Sulmo, cited by Virgil in the Aeneid. The expansion of the Pontine marshes and the Saracen invasions forced the inhabitants of the ancient Sulmo to move in the current Sermoneta, which is cited with this name already in the eleventh century. The free municipality, it submitted soon to the Caetani family (1297), who made it the center of their domains on the entire southern Lazio, thanks to the fortunate position on the Via Pedemontana, which had replaced the Appia in the connections between the North and the southern Italy. The sermonetani, for the control of the road and in particular the passage of customs, defeated the city of Ninfa then the neighboring Sezze. 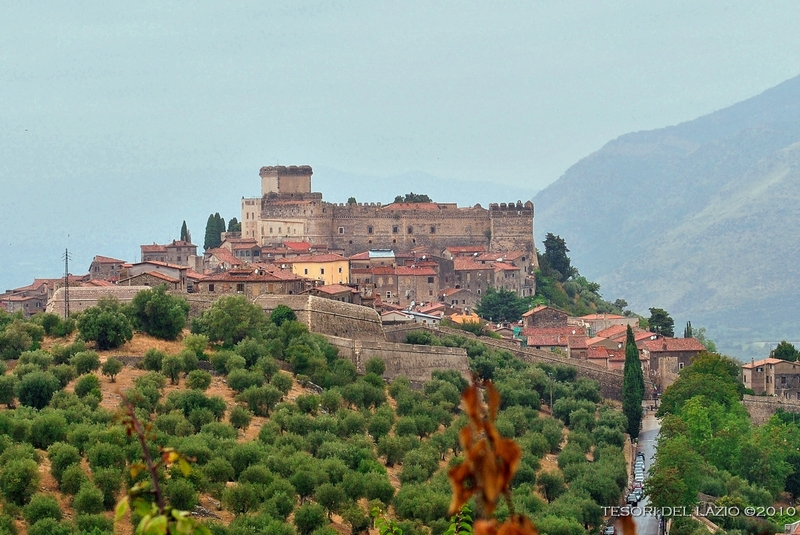 From this period dates the medieval village, perfectly preserved, the Caetani Castle and the Cathedral. 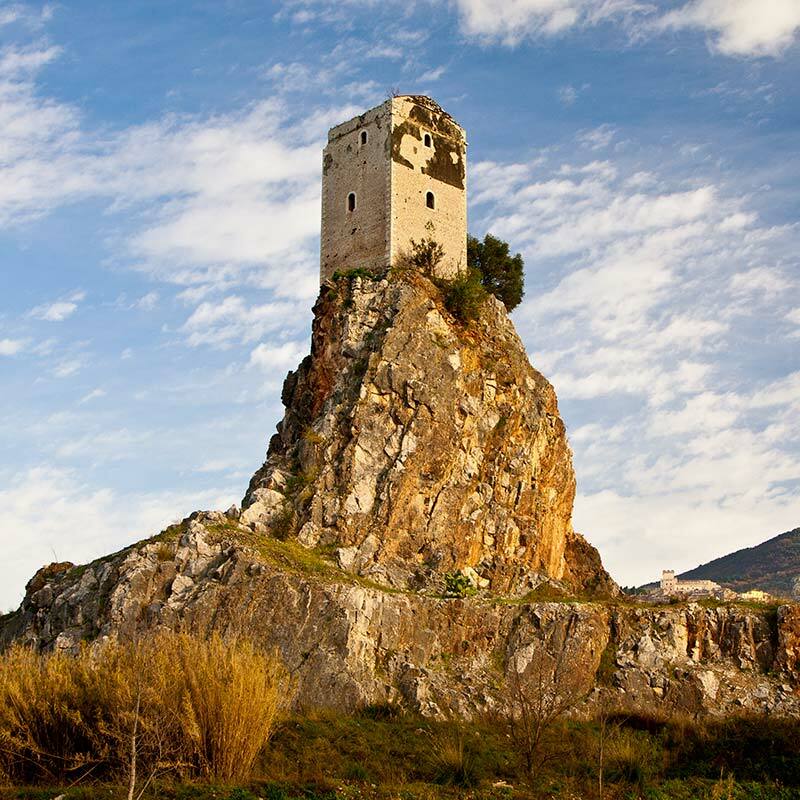 The Caetani erected an imposing castle, allowing the city to grow and expand under his protective wing. 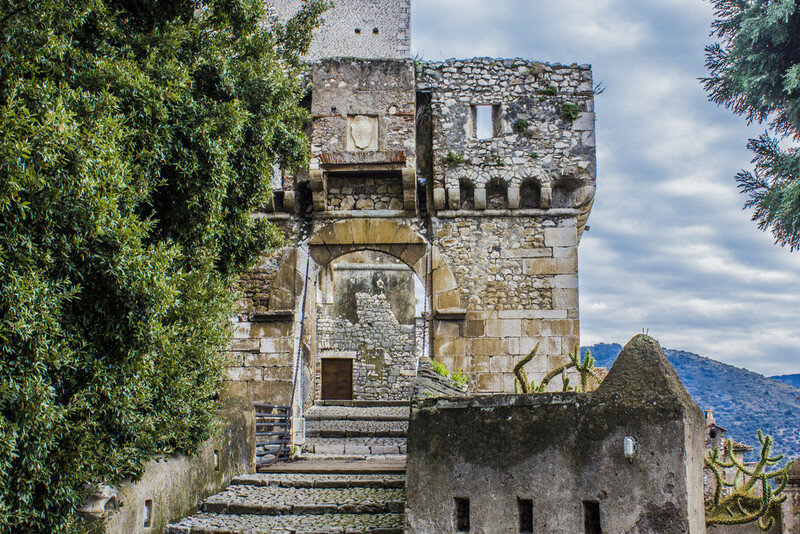 Sermoneta became the main center of a vast estate and also flourished artistically and culturally. 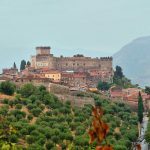 Over the centuries, the imposing Caetani Castle and the cities , many illustrious kings and popes but also celebrities such as Leonardo Da Vinci stay in this village. 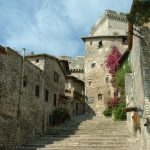 Today Sermoneta still retains, intact, this immense historical, artistic and cultural, so that it became one of the most important tourist resorts on the outskirts of Rome. From the sixteenth century, with the first works of reclamation of the marshes Pontino and with the reopening of the Appia, the city began a slow decline. In 1567 it losts the title of the capital of the Duchy of Caetani who placed their headquarters in Cisterna. In 1928 on a part of its territory, in the village of Doganella of Ninfa, the National Opera fighters poses one of the headquarters for the Pontine reclamation. 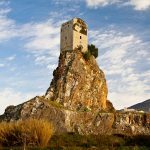 After the war, its historical center has know a heavy depopulation in favor of its territory in the plains where it is created the villages of Doganella, Tufette, Pontenuovo and Carrara on the border with the municipalities of Cisterna di Latina and Latina. At the same time it has seen a remarkable expansion of tourism which has as its goal the ancient and well-preserved ancient village, the site of numerous cultural events. With its quiet, its winding streets and its monuments is the ideal place for a holiday or for a short visit, especially for who want to take a dive back in time, so as to revive the charm and atmosphere of a typical medieval town.